Our everyday work is presented here: all the project information. 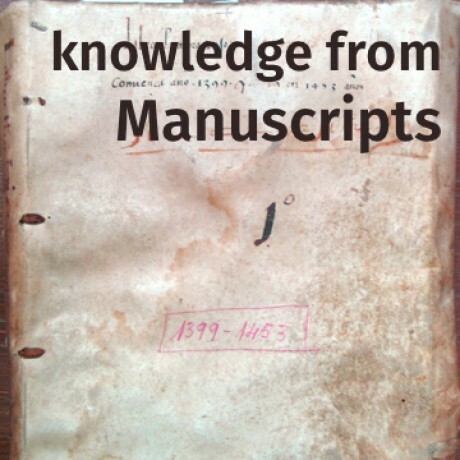 Plasencia matters — it was at the core of important developments in the late medieval and early modern world. Learn about ten short stories pertaining to 15th Century Plasencia. 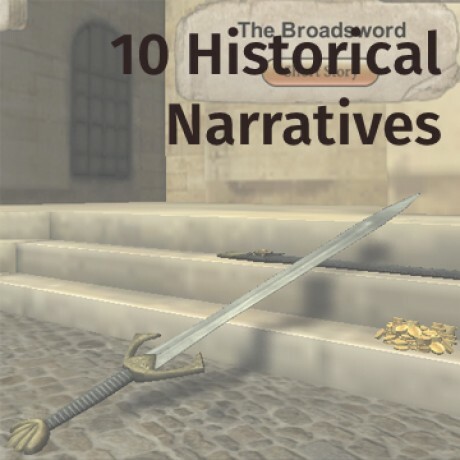 These short stories can be experienced in Virtual Plasencia by locating objects/artifacts in the 3D world. 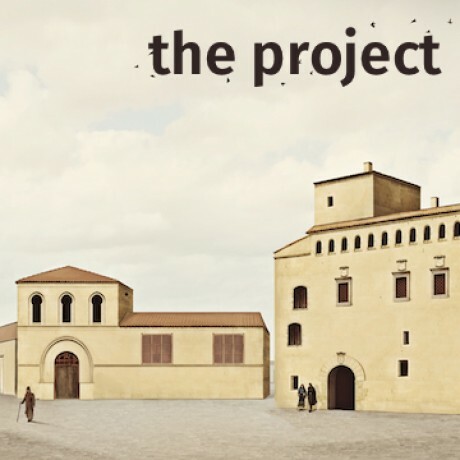 The Revealing Cooperation and Conflict project creates a visually-compelling, data-robust, and historically-lush digital world known as Virtual Plasencia. 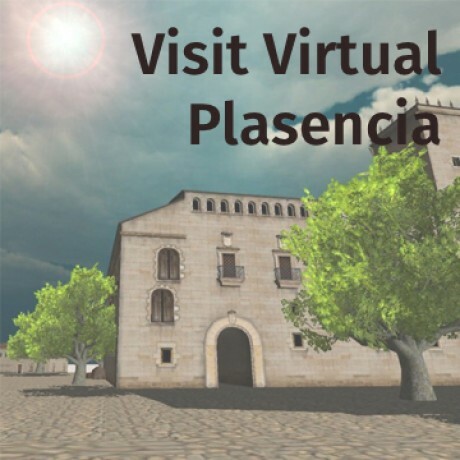 It generates a 3D walk-through model of a key portion of the walled city of Plasencia (Spain). A key component of the Revealing Cooperation and Conflict Project is the integration of citizen scholars into our research team. 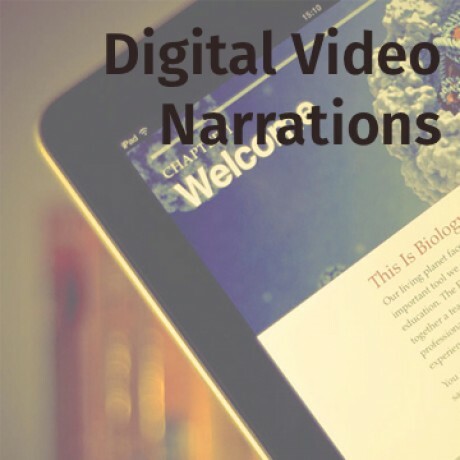 Citizen scholars are integrated into the project via our use of Massive Open Online Courses, or a MOOCs. 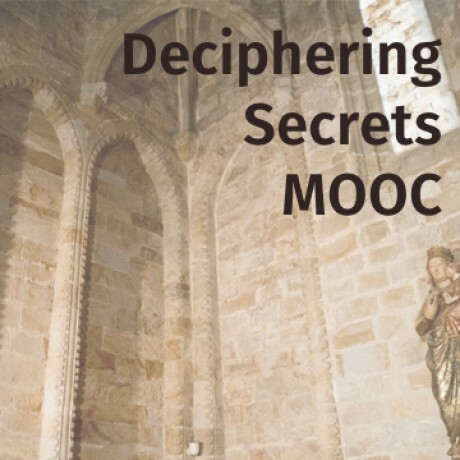 During summer 2014 and fall 2014, Dr. Martinez-Davila offered the Deciphering Secrets: Unlocking the Manuscripts of Medieval Spain MOOC, and there are plans to continue using MOOCs during summer 2015 and fall 2015. 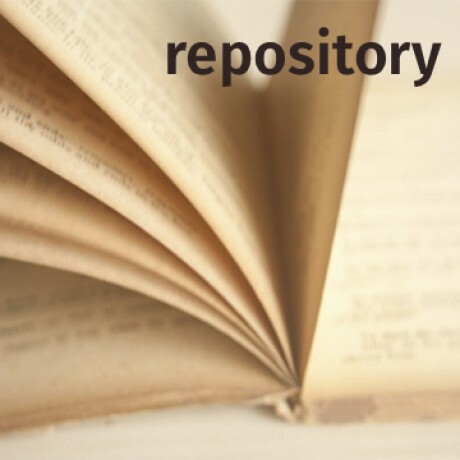 The Revealing Cooperation and Conflict Project make its intellectual property available via this website to other scholars, students, non-profit organizations, and the public.